Yes you read that right! Windows 8 Build 7850 (final M1) has managed to slip through and has landed into the wild. The Build number of the leaked 6.1.7850.0.winmain_win8m1.100922-1508_x86fre_client-enterprise_en-us.iso is 6.1.7850.0.winmain_win8m1.100922-1508 which means that it was compiled on 22nd September 2010. Sources at Neowin has confirmed that the leaked build, which is currently available on a private FTP site, is legitimate, and that it is only a matter of time before it makes its way to a public torrent website. 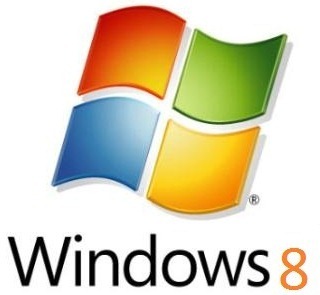 Windows 8 leaks have been steadily finding their way in different forms onto the Internet for a couple of weeks now, with new screenshots appearing on a regular basis. But this particular final M1 version of Windows 8 appears to be the first build which is available publicly for download.